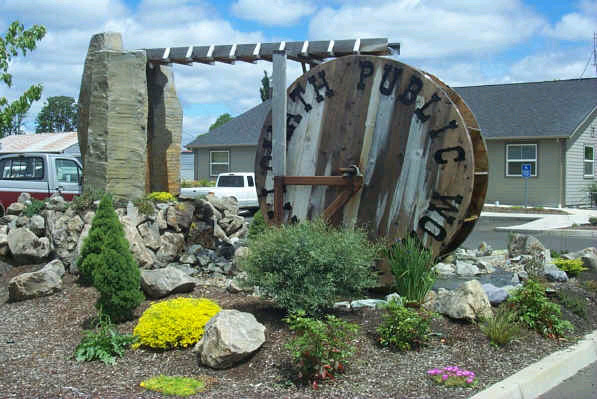 Project Description: Westech has served as the City Engineer for Philomath since the early 1980s. We have completed numerous infrastructure projects including a new water treatment plant, a new water storage reservoir, a new wastewater treatment plant in the early 1980s followed by a recent expansion in 2012, as well as numerous water distribution and sanitary sewer collection system projects. We have also assisted the City with the construction of the public works building. In addition to infrastructure projects, we have assisted the City with the development of Public Works Design Standards, utility maps, and have completed several master planning documents for the City’s utility systems.